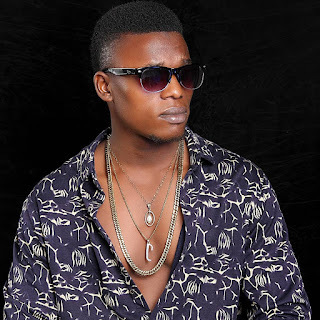 Emilash is a young talented artist, Who because of his love for good music he dived into the entertainment industry and earned his first recognition when he dropped his debut single "Find My Way" in the southern part of Nigeria, Which was produced by don flexyt. 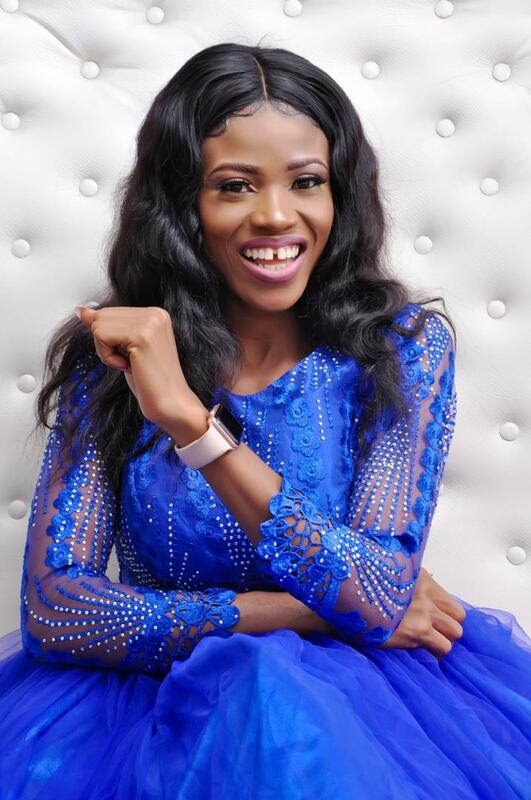 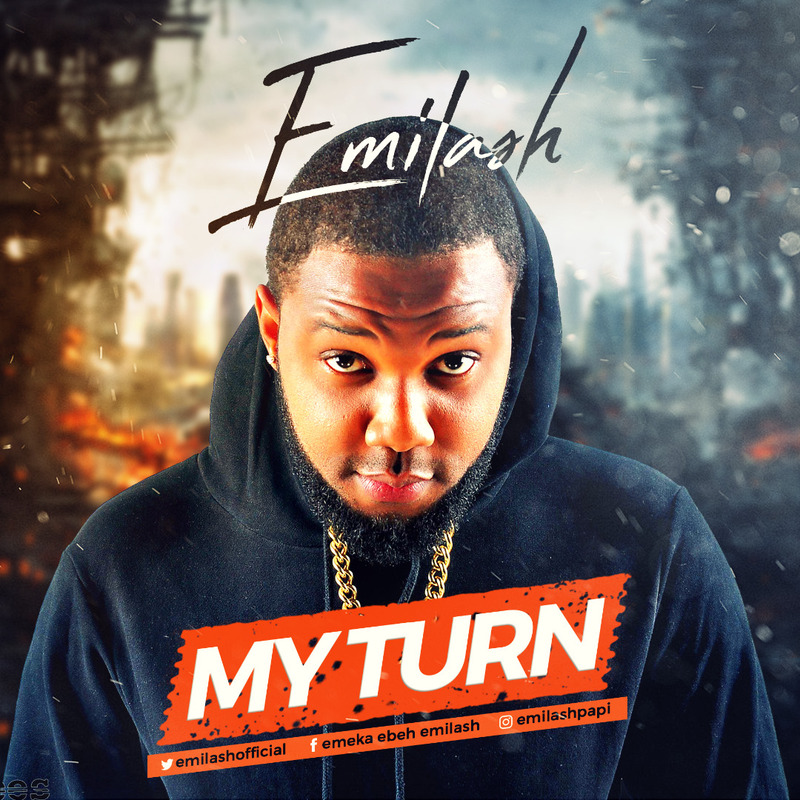 Emilash Drops His Official first Single For the Year 2018, Which He Titled "My Turn". 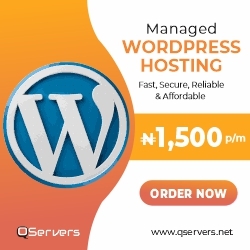 Download Below, and Don't forget to Comment.